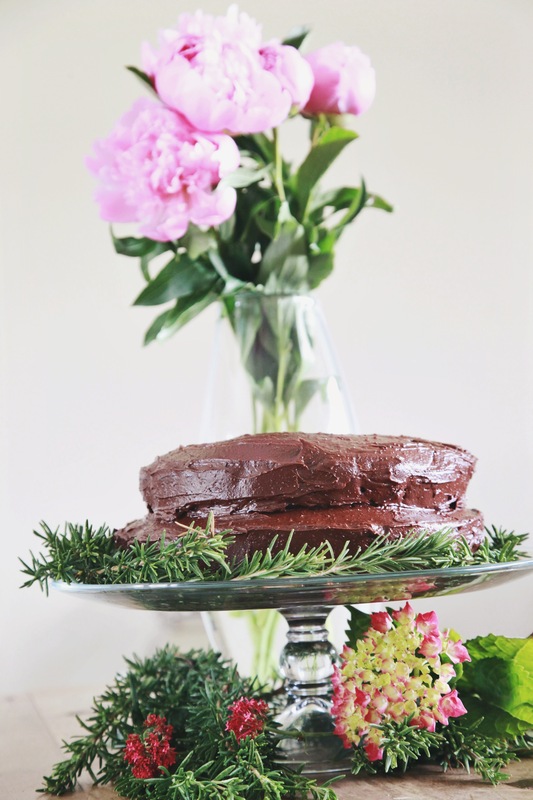 Growing up, one of my favorite memories of birthdays was my mom’s delicious chocolate cakes. Well, this year, for my dad’s birthday, I decided to try making my own cake from scratch. This was my first attempt with frosting and it was perfect! For that special occasion, try this recipe from Good Housekeeping. Your tastebuds will thank you! Meanwhile, prepare frosting: (see below). In small bowl, combine cocoa and boiling water, stirring until smooth. 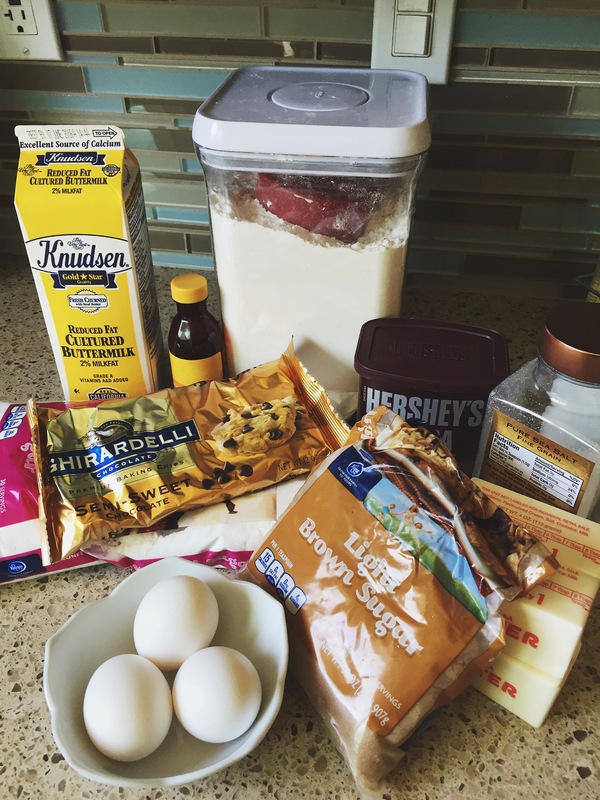 In large bowl, with mixer at medium-high speed, beat butter and confectioners’ sugar 5 minutes or until fluffy. 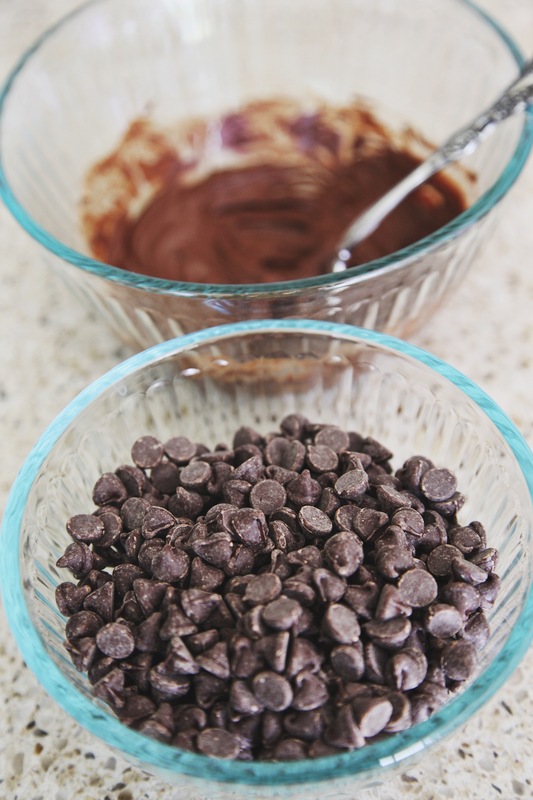 Reduce speed to medium-low; add melted chocolate, then cocoa mixture, beating until smooth and occasionally scraping bowl with rubber spatula. If frosting is too runny, refrigerate until just stiff enough to spread. 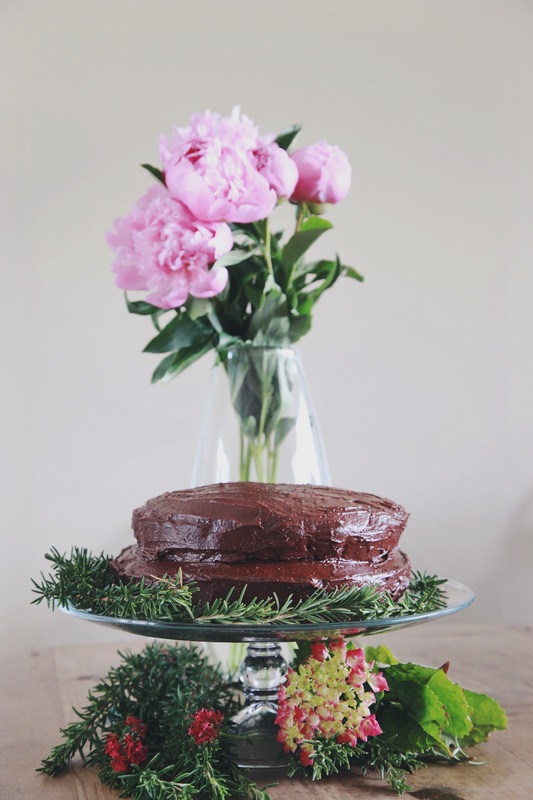 Make the frosting: • 1/3 cup unsweetened cocoa • 1/3 cup boiling water • 1 cup (2 sticks) butter or margarine, softened • 2 tablespoons confectioners’ sugar •12 ounces semisweet chocolate, melted and cooled. 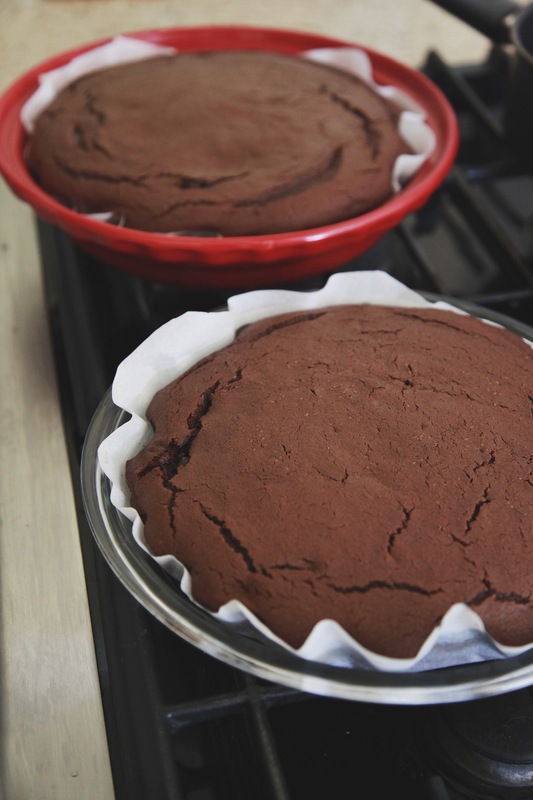 Note: Cakes tend to be dry when they sit out as the recipe states. For best results, sweat cake by immediately covering hot pan with saran wrap. Leave until cake cools. Makes such a big difference! That cake was so good!!! !and this looks amazing, nice pics! !